Timothy C. Winegard. The First World Oil War. Toronto: University of Toronto Press, 2016. Pp. 416. Timothy Winegard seeks to highlight the role of oil in shaping the First World War and the resulting peace arrangements by examining a little-known British military force sent to Baku, the capital of modern-day Azerbaijan, in 1918. Drawing upon Australian, Canadian, and British sources, The First World Oil War argues that the war and its immediate aftermath created Anglo-American hegemony over world oil supplies. The centenary of the First World War brought forward a number of works on the war, with a particular focus on the conflict’s origins. Christopher Clark’s Sleepwalkers (2013) and Thomas Otte’s July Crisis (2014) are two of the more prominent works. 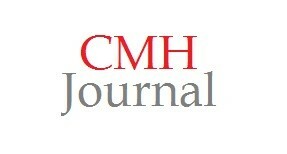 Those authors who have dealt with the war’s legacies have focused on topics such as veterans and commemoration. 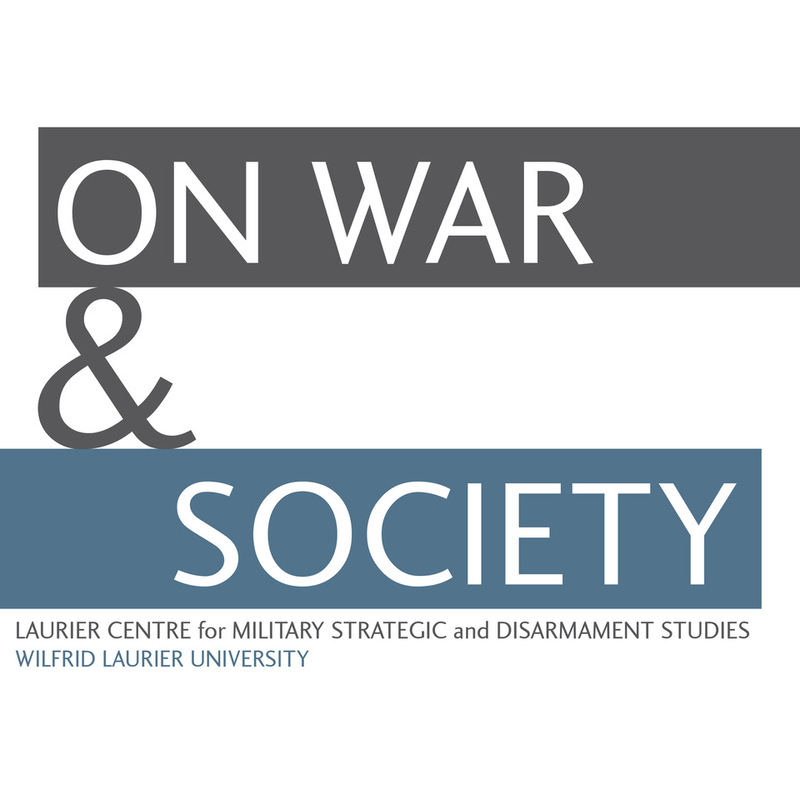 In contrast, Winegard highlights the war’s long-term geopolitical consequences by examining the struggle for oil supplies, which set in motion a number of contemporary challenges such as the heterogeneous origins of Iraq. While oil did not cause the First World War, the author shows how oil already played an important role in advanced economies by 1914 and shaped wartime strategy and operations. The Royal Navy’s conversion from coal to oil for propulsion led Whitehall to acquire a controlling interest in the Anglo-Persian Oil Company. Unlike coal, Britain had few native oil supplies and had to find reserves elsewhere. The First World War witnessed the first instance of military operations focused on seizing territory for the oil beneath it. The British incursion into Mesopotamia in 1914, for example, sought to secure Ottoman oil supplies in modern-day Iraq. Winegard notes that this pattern has continued to shape military plans such as Operation Blue, the German assault into the Caucasus in 1942. The British sought to secure the oil fields of the Caucasus in the First World War, though without deploying a large force. Instead, Major General Lionel Dunsterville and 450 elite soldiers were sent to secure Baku’s oil fields on the western edge of the Caspian Sea. Baku accounted for roughly half of worldwide oil production at the turn of the century and in 1918 continued to produce oil on a large scale. Russia’s withdrawal from the war after the Bolsheviks began to seize power worried British leaders. Prior to their withdrawal, Russian forces in the Caucasus were linked with British forces in Mesopotamia and the Russian departure created a strategic vacuum into which the Germans or Ottomans might move. If Germany or the Ottoman Empire acquired the Caucasus’ resources, the crushing effects of the ongoing Allied economic blockade would be undermined. The Young Turks hoped that oil could resurrect the Ottoman Empire by uniting Turkic peoples throughout the Middle East. For their part, the Soviets wanted to secure the valuable oil reserves. Whoever controlled the Caucasus could threaten Persia and the Anglo-Persian Oil Company’s holdings. As a result, the Germans, British, Ottomans, and Soviets all “set their sights on the Caucasus,” especially the Baku oil fields, in 1918 (p. 41). Winegard also demonstrates the critical role of Indian defence in British strategic planning. If German forces reached Persia, they would be in a position to assault the gateways to India, the crown jewel of the British Empire. While historians often treat the Middle East and South Asia as separate regions, Winegard shows that British leaders could not afford this luxury. They viewed the Middle East, the Suez Canal, and Egypt collectively as part of the western frontier that safeguarded India. Any growth in foreign influence in these areas weakened India’s security from the British perspective. The First World Oil War makes a valuable contribution by highlighting the mental map through which British officials viewed the region. In response to these potential threats and the growing naval demands for oil, the British senior committee charged with oil policy determined in 1917 that Britain needed to take control “as much as possible” of global oil supplies (p. 101). The increasingly prominent place of oil as one of Britain’s strategic interests was captured in a key July 1918 paper prepared by the Navy’s oil expert Admiral Sir Edmund Slade, which is reproduced in an appendix. British officials also sought to arrange postwar British control of Middle Eastern oil fields and Prime Minister Lloyd George authorised the occupation of Mosul with the intention of retaining control of the region in any peace settlement. As an initial step to securing the Caucasus, Dunsterville headed north from Baghdad in early 1918 with a small advance party. One of his missions was to mobilise irregular Armenian groups in the Caucasus which were already battling Ottoman forces in response to Turkish and Armenian atrocities in eastern Turkey. The wider region was home to a variety of ethnic groups, complicated by numerous external actors, whose disparate goals Winegard nicely summarises in a list (p. 130). Dunsterville’s force, commonly referred to as Dunsterforce, relied heavily on experienced Canadian, Australian, and South African soldiers and initially reported directly to the War Cabinet, not the local commanding general. Initially, Dunsterville hoped to reach Baku in twelve days; however, internal squabbling and unforeseen setbacks meant it took seven months, from January to August 1918, for his force to arrive at its destination. During this delay, Ottoman forces launched an offensive into the Caucasus, which strained relations with their German allies who viewed operations against the British in Mesopotamia and Palestine as more important. In response, Germany reached a deal with Georgia, now threatened by Turkish forces, which gave Germany military access to Georgia. The Germans hoped to use Georgia as a springboard for their own offensive towards Baku. By July the Turks were within sight of the Baku oil fields, leading to a coup against the local Baku Bolshevik government. The coup leaders promptly invited Dunsterville into Baku where the Armenian population feared a Turkish occupation. The situation was complex: “The Germans armed the Georgians, while the Bolsheviks countered by arming Muslims in Abkhazia, Chechnya, and Ossetia to invalidate German territorial claims. The British equipped the Armenians to withstand the Turks, while the Turks funneled weapons only to the Muslims of Azerbaijan to eradicate the Armenians” (p. 199). However, just as Dunsterville reached Baku, he undermined his position by slandering his superior in Baghdad and then evacuating Baku in the face of a Turkish attack. Winegard relates how the Ottomans allowed Azerbaijani troops to enter the city where they massacred thousands of the city’s Armenian inhabitants. Dunsterville was branded as a failure in the press and sent to India. After so much planning, preparation, and scheming, Dunsterforce turned out to be rather anticlimactic. 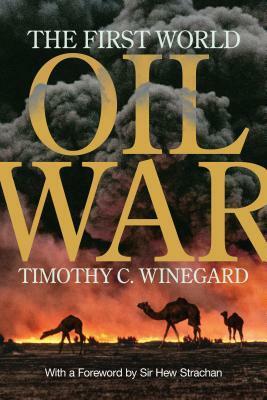 In the latter half of his book, Winegard surveys the role of oil in shaping the Versailles peace accords, specifically the British insistence on controlling Mesopotamia. He goes on to show the importance of oil in the creation of the state of Iraq during the 1920s. The work then highlights similarities between Britain’s interwar Middle East policy and current day American policies in the region. Both nations struggled to find military solutions to local insurgencies in Iraq while at the same time combating violence in Somalia and Syria. He also demonstrates how arrangements created between oil companies in the 1920s and 1930s continue to shape the modern oil market. He traces another link between the two periods, arguing that the Taliban’s ideological roots “date to the First World War and harken back to oil” (p. 267). The conclusion extends this contemporary focus, noting the role of oil in recent international events, while an epilogue highlights the importance of hydraulic fracturing on oil markets. Winegard convincingly demonstrates that the struggle for control of oil in the First World War and its immediate aftermath led to tensions and unresolved issues that still trouble the Middle East today. Winegard effectively argues for a prominent role for oil in understanding the First World War and the resulting peace settlements. His use of the Dunsterforce to draw out these themes works on two levels: exploring this little-known piece of First World War military history expands our knowledge of the conflict and the force’s specific mission directly relates to the larger issues the author wishes to raise such as the ongoing competition for oil resources and oil as a source of conflict. The writing style is engaging and draws upon a number of personal accounts held privately to bring the narrative to life. This work is an important contribution to First World War history and is recommended for interested readers as well as undergraduate and graduate audiences. The views expressed in this academic research paper are those of the author and do not reflect the official policy or position of the U.S. government, the Department of Defense, or Air University. Christopher Clark, The Sleepwalkers: How Europe Went to War in 1914 (New York: Harper, 2013); and Thomas Otte, July Crisis: The World’s Descent into War, Summer 1914 (New York: Cambridge University Press, 2014). For a useful survey see Jay Winter and Antoine Prost, The Great War in History: Debates and Controversies, 1914 to the Present (Cambridge: Cambridge University Press, 2005).